OUTFIT nr 11: Do you want to go to the seaside? I was really busy the last weeks. Lots happened and I - of course - went on lots of gigs. One of the bands I really enjoyed were Catfish and the Bottlemen. 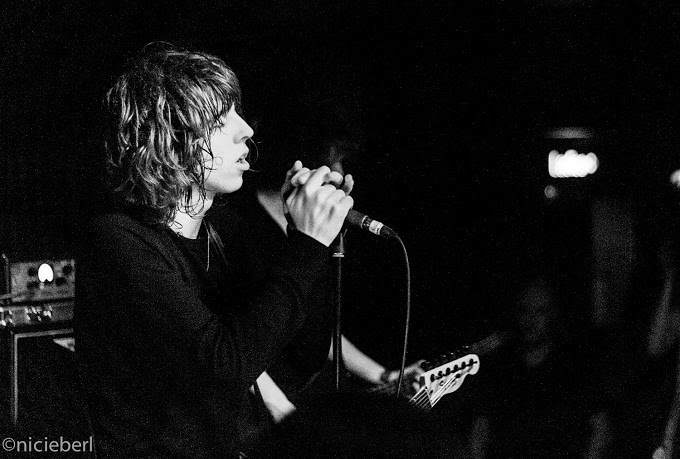 Catfish and the Bottlemen are a indie rock band formed 2010 in Llandudno, North Wales. 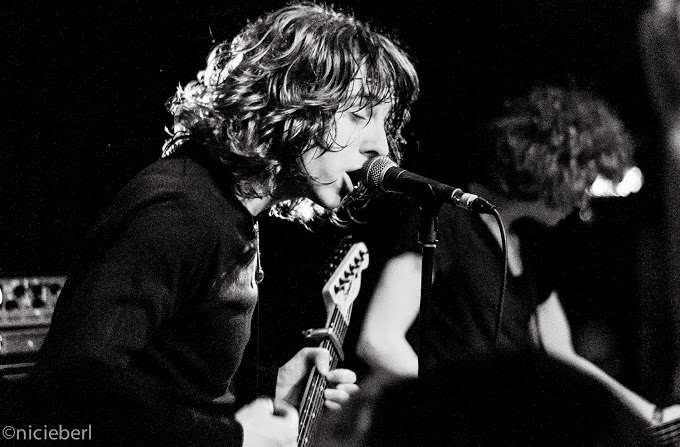 The band consists of lead singer Van McCann, guitar player Billy Bibby, Benji Blakeway on the bass and Bob Hall on the drums. All the band mates are from different areas and got to know each other when they moved to Llandudno. They are signed to Communion Records since 2013 and released three singles: "Homesick", "Rango" and "Pacifier". 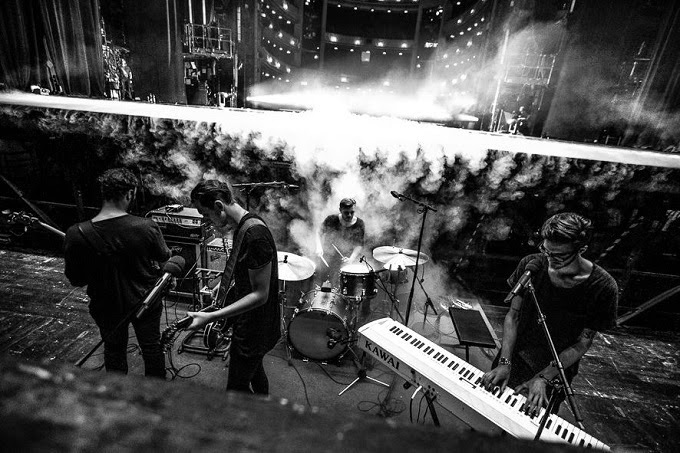 In 2014, they signed to Island Record and the 4th single "Kathleen", produced by Jim Abbiss (Arctic Monkeys, Kasabian, Adele) followed and they are set to release their debut album in the end of this year. 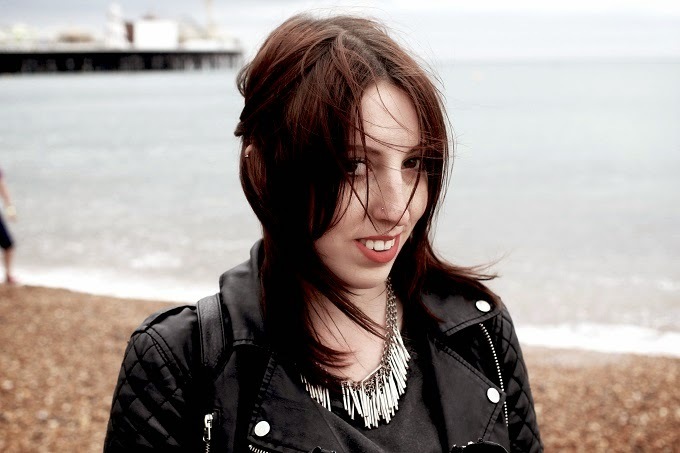 They are currently on tour and set to perform over 30 festivals in Europe including Reading, Leeds and Latitude. click here to see more pictures, read about the gig and watch their music video.